Slavic Village is proud to be a home to a large number of manufacturers and other industrial businesses. We meet regularly with these stakeholders at our Industrial Roundtable Breakfasts. 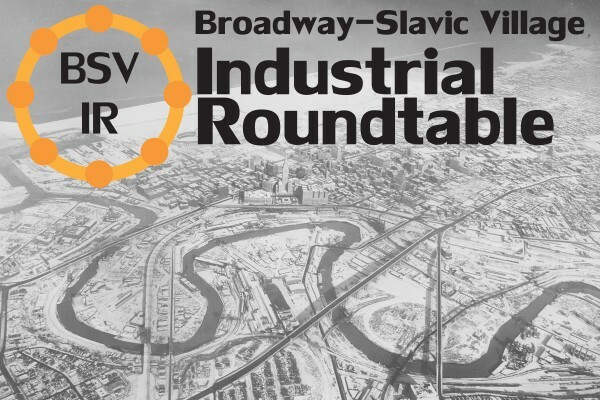 If you’re interested in getting involved with the next Industrial Roundtable contact Andrew Kinney at (216) 429-1182 ext. 141 or andrewk@slavicvillage.org. 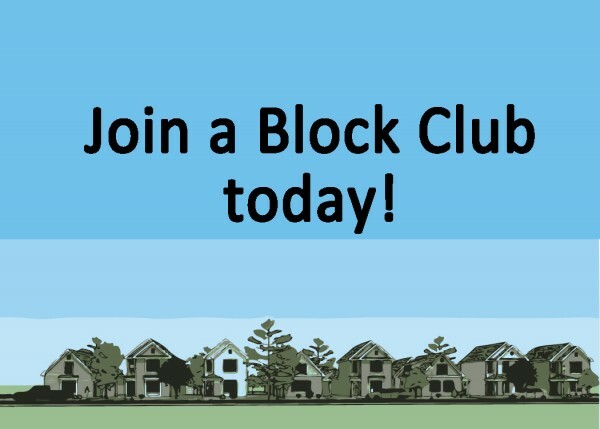 Are you interested in starting or joining a block club. 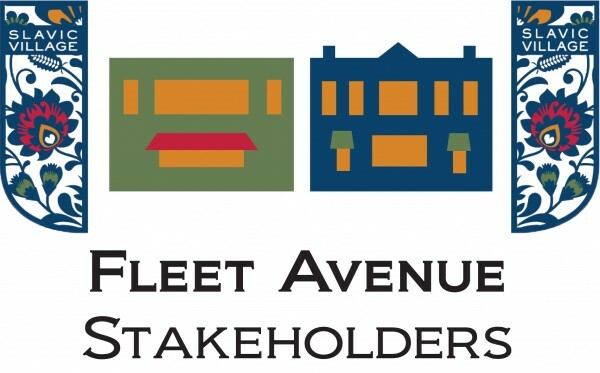 Slavic Village is often referred to as community of neighborhoods. Many of these areas have tight knit blocks and streets that meet regularly. Contact Susan Gordon to learn more about our neighborhood block clubs. Susang@slavicvillage.org, (216) 429-1182 ext. 132.